News From The Bridge: Halloween Hunt! 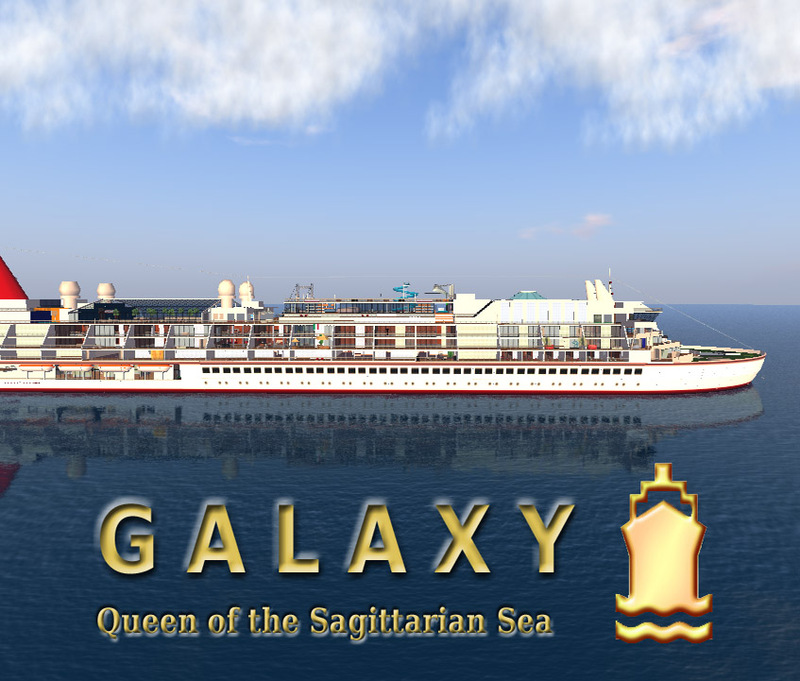 The SS Galaxy is having a Halloween HUNT! On the desk in reception is a sample object that you need to look for (click it for complete instructions). Simply click the objects like it (there are 10) and you will get a notecard with a Halloween phrase and number . Write down all the numbers and phrases on another notecard and send it to DBDigital Epsilon before 9am Nov 1st. The first person to receive get all 10 or the most by then wins a weeks stay in a Galaxy suite! Good Luck! I am pleased to announce we have a winner! go1984 Winsmore has found all 10 objects and has won a Galaxy Suite for a week! Congratulations! We hope everyone enjoyed this years Halloween Hunt! While the prize has been claimed if you wish to keep hunting everything will still be in place until tomorrow (November 1st).